Replacement filter for Austin Air Allergy Machine HM405. Manufacturer part no. FR405. This item includes the pre-filter. 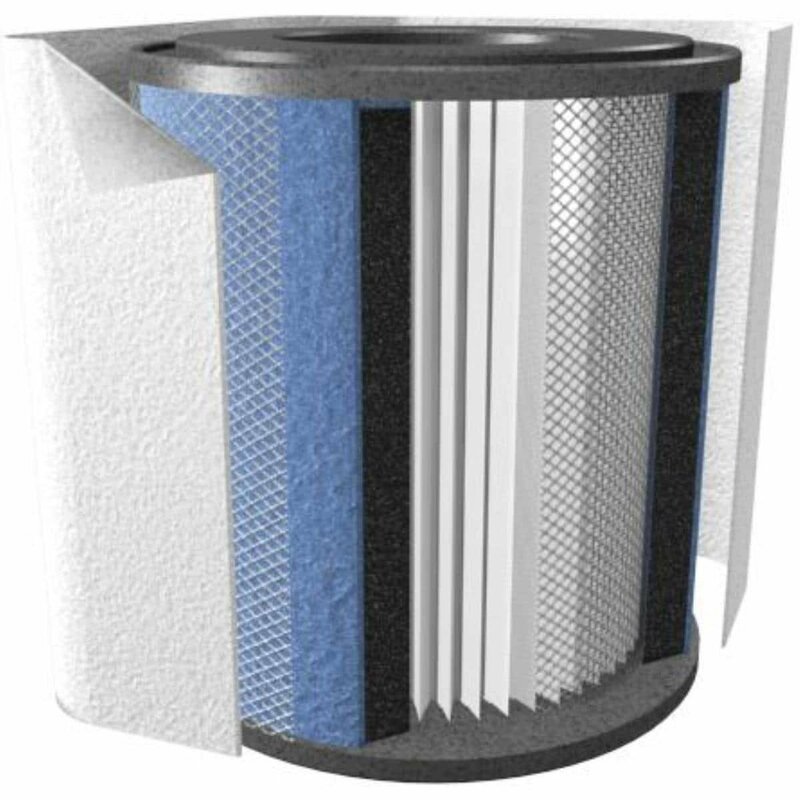 Select white pre-filter for your white or sandstone air purifier unit. Select black pre-filter for your black, silver, or midnight blue air purifier unit.